Sometimes you get that one listing where loading 20 photos is just not enough to tell the full story of the property. 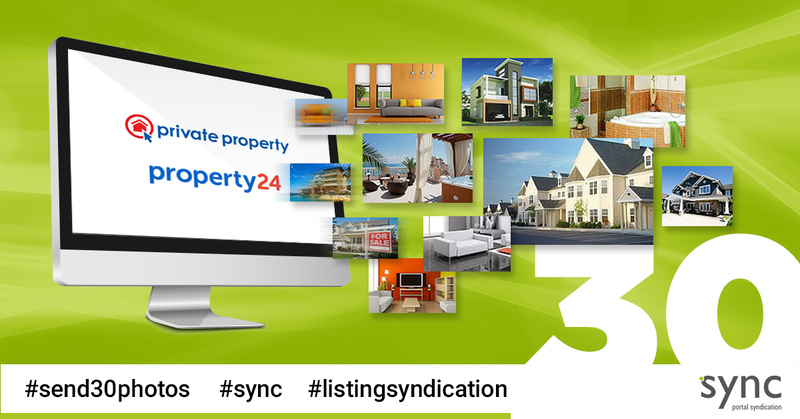 Because we'd like to help our clients create high quality listings we've increased the number of images that can be sent to partner portals Property24 and Private Property. 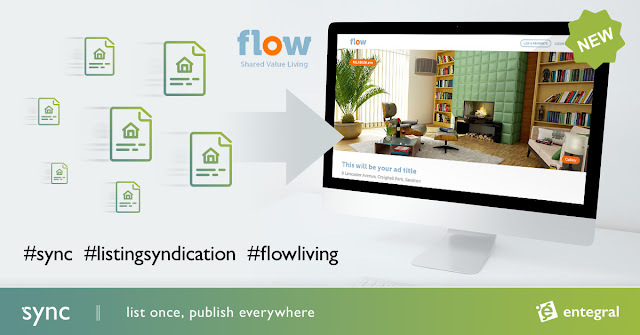 Estate agents will now be able to send their first 30 photos uploaded on to the OMS to the above mentioned portals. For ImmoAfrica, you will now be able to send up to 20 photos per listing. An unlimited number of property photos can be uploaded per listing on the OMS and all images will display on your Flex Real estate website and MyProperty South Africa or MyProperty Namibia. Should you have any property listing with more than 30 images listed on the OMS and you would like to send these images to our partner portals, simply open the property listing in the OMS and resend the listing to the selected portals at the Marketing and Content section in the OMS.